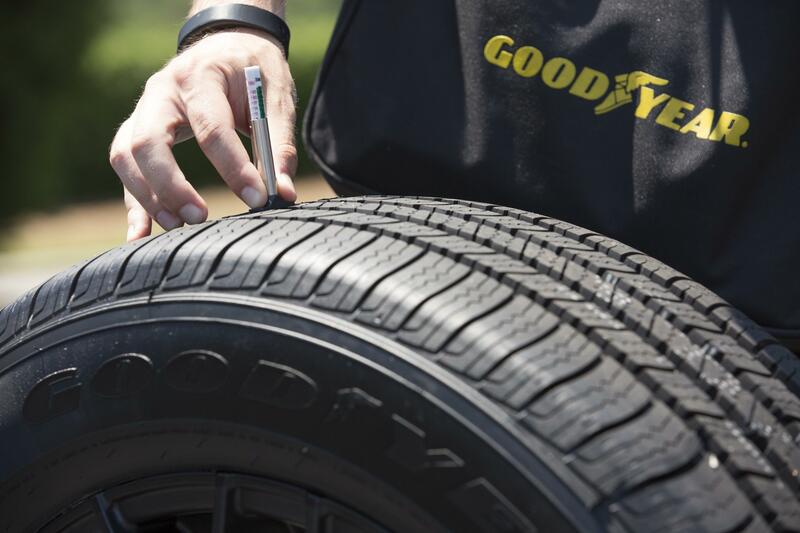 UPDATED: Thu., April 5, 2018, 5:33 p.m.
DETROIT – The U.S. government’s road safety agency says it has received allegations that defective Goodyear motor-home tires caused crashes that killed or injured 95 people during the past two decades. Lawsuits and safety advocates allege the tires were designed for delivery trucks and not for recreational vehicles that travel at highway speeds. They allege Goodyear kept the tire problems secret for years by settling cases and getting judges to seal records. Despite the allegations, the tires have not been recalled. The investigation covers about 40,000 tires made from 1996 to 2003. In the letter to Akron, Ohio-based Goodyear Tire & Rubber Co., the agency said it has allegations that the tires resulted in two deaths or injury claims in 1998, four more in 1999, six in 2000, eight in 2001, 18 in 2002 and 57 more from 2003 through 2015. The letter did not break down how many of the claims involved deaths, nor did it specify the source of the information. “That information – primarily concerning the tire’s design, its testing, the decision to market it for use on motor homes, and the adjustment data generated by consumer experience with it – should be made public because it relates to and reveals a substantial potential risk to public health or safety,” he wrote. Published: April 5, 2018, 11:48 a.m. Updated: April 5, 2018, 5:33 p.m.